Outlook Electrical is an established and experienced electrical contracting business. 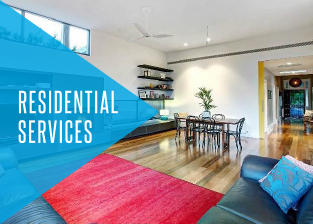 Committed to delivering a reliable, honest, and competitively-priced service throughout Melbourne’s South East, the team at Outlook Electrical are who you can trust to improve your electrical systems. 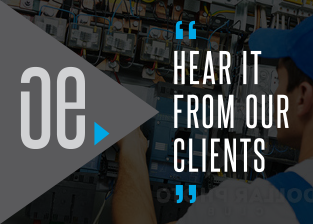 Fully-licensed and insured, our skilled and experienced contractors can deliver a stress-free electrical repair, installation, and replacement service personalised to the needs of our customers. 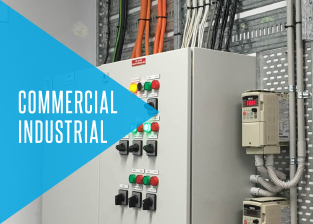 Possessing extensive skills and training, we can work on domestic, commercial, and industrial electrical systems with the same level of confidence and care. Thanks to our detailed service we have earned a reputation for excellence amongst Melbourne residents. When you hire Outlook Electrical, you will be gaining a premium service at an affordable price. To experience the difference for yourself call us today on 0422 213 509. See our services page for a full list of services on offer!